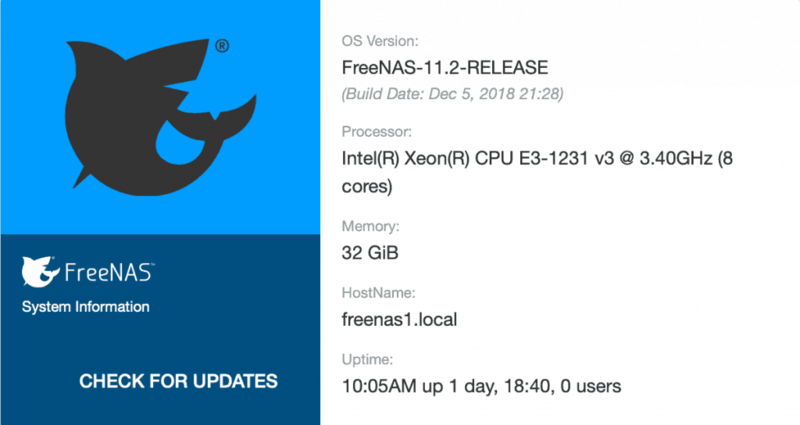 Unlike my update at the end of last year, I go into the New Year with FreeNAS up-to-date. I’m running the latest version (11.2-U1), my jails are all on the latest version of FreeBSD (11.2) and they are mostly running the latest packages. I’ve even updated the versions of PHP some of them are running. 2019 should be a quiet year! It’s been a while coming, but FreeNAS 11.2-RELEASE is finally here and whilst I was somewhat apprehensive about updating to the first release, it’s been relatively painless and everything is still working! 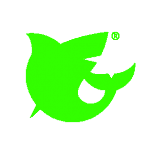 Whilst this blog is specifically about setting up LimeSurvey, it’s probably more about the steps to adding new Docker Service on my FreeNAS server. 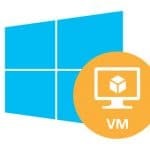 When I upgraded my FreeNAS server from 9.10.1-U4 I lost my VirtualBox VMs. I’d managed to recreate the ubuntu and FreeNAS ones using iohyve/bhyve, but hadn’t managed to replace the Windows VM on FreeNAS, until today!